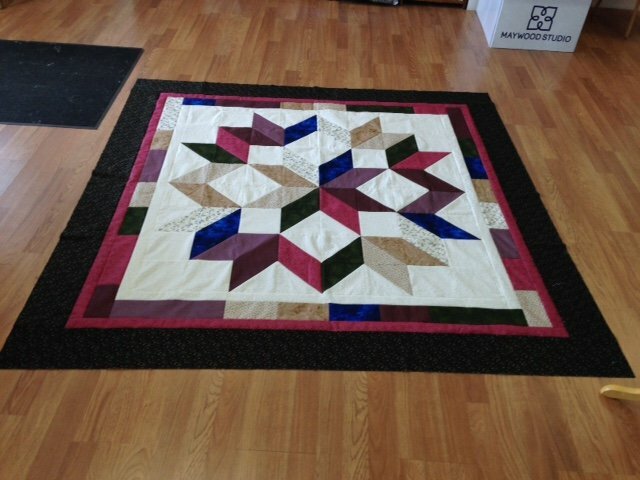 Come and join the fun and be amazed at how easy it is to make this quilt. You will receive 20% off your fabric (pick your own colors). Requirements: Purchase fabric from Dora's and bring sewing machine to class. You will need quilting supplies also.